Whether you're sowing seeds or laying sod, it's important to know how to get the best results for your new lawn so you don't miss patches or need to resow. 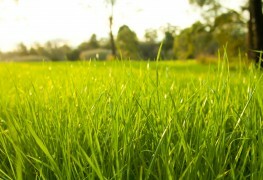 Here are some tips for a perfect lawn. 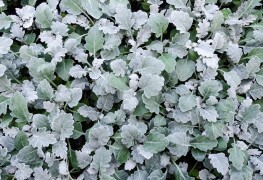 Groundcovers are one of the quickest and easiest ways to instantly turn a bare space into something lovely and textured. 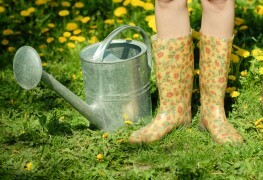 Pretty much all you have to do is plant them and watch them grow. 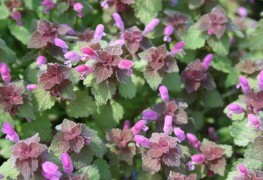 If you want to brighten a shady spot with delicate foliage and spring flowers, dead nettle is the happy wanderer for the job. Here's some facts to help you keep and control dead nettle in your garden. 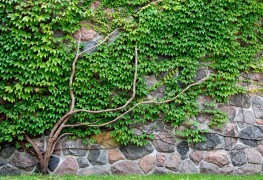 Licorice plants can fulfill many different roles in your garden. Here's some tips for growing healthy licorice, and how they can add to your garden's look. When you need an attractive plant to cover the ground quickly, try bugleweed, which will form a thick, tidy carpet even in the most challenging places. 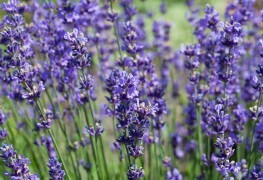 We'll teach you some tricks to grow and care for this useful plant. Like late-season snow, candytuft brings drifts of fluffy white flowers to the spring scene. 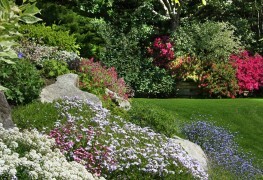 Use these tips to grow better and healthier candytufts for your garden. 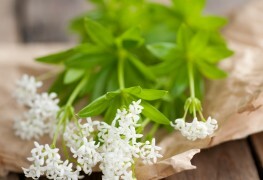 Woodruff is both easy to grow and nice to look at. 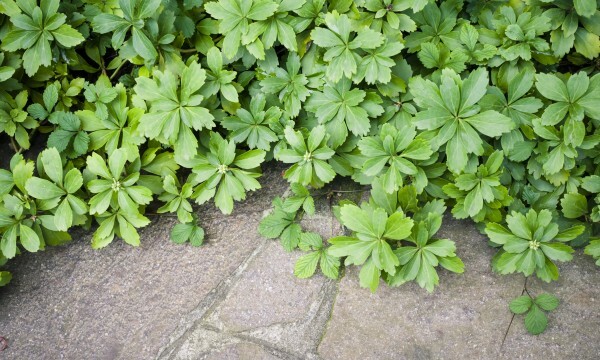 Here's some tips to help you grow healthy woodruff in your garden. 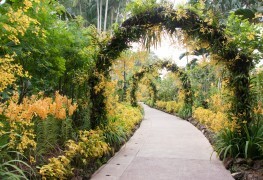 Weeds growing in your path can be a real eyesore, especially if they spill over and start growing in your yard. 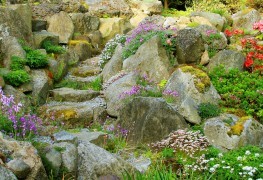 To eliminate that problem, grow perennial plants between stones in a path.